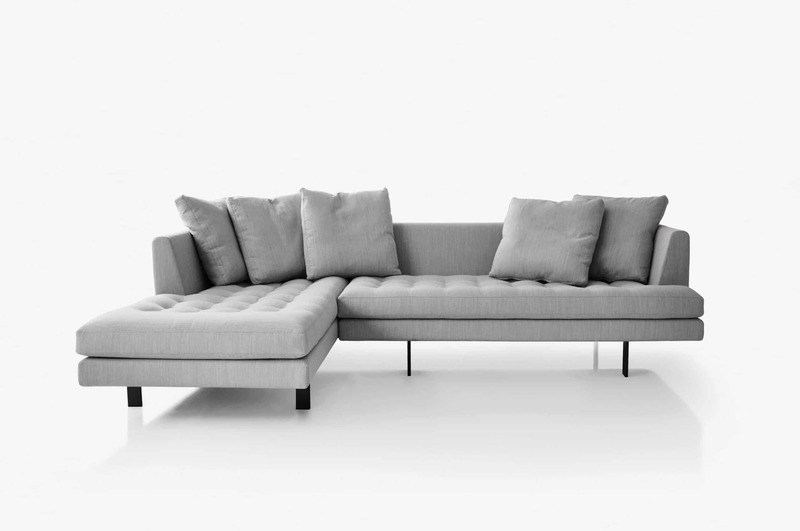 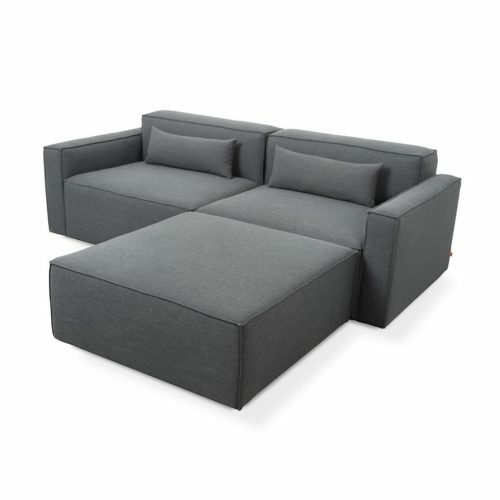 The Edward Sectional is an expansion of the successful Edward collection. 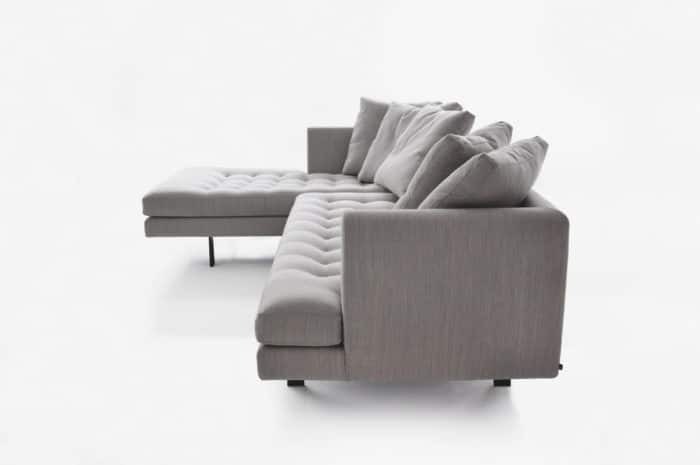 Keeping to the language of the Edward sofa, the large scale Sectional has an impressive presence while retaining the visual lightness and elegance of the Edward sofas. 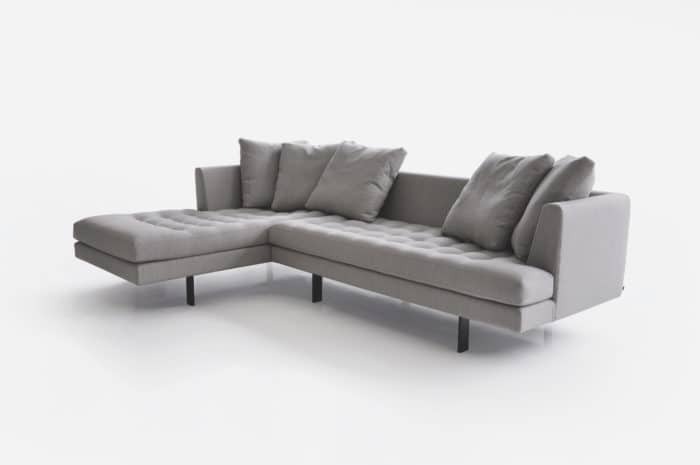 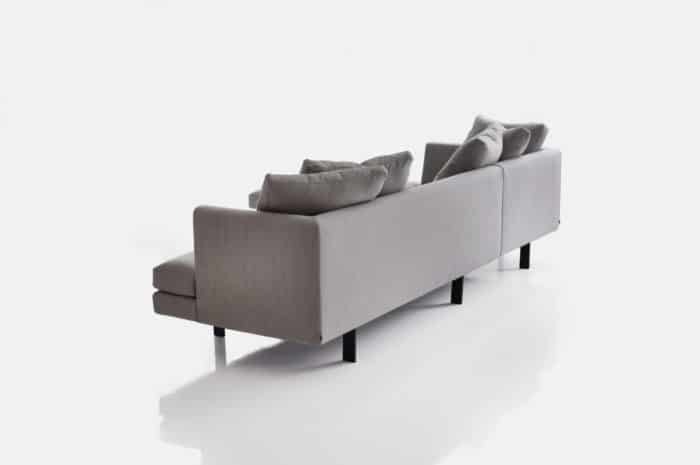 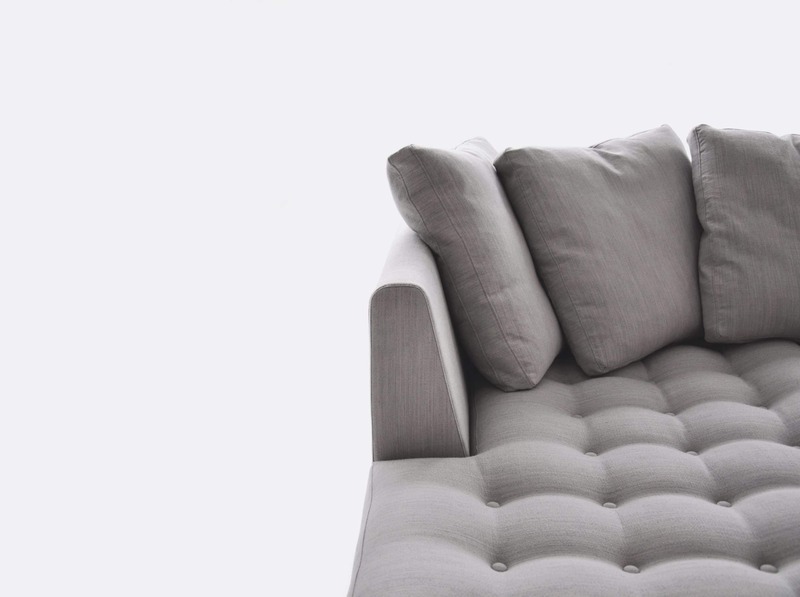 The single-arm section is available in two different lengths, while the chaise is available in one size resulting in equally beautiful proportions for each configuration. 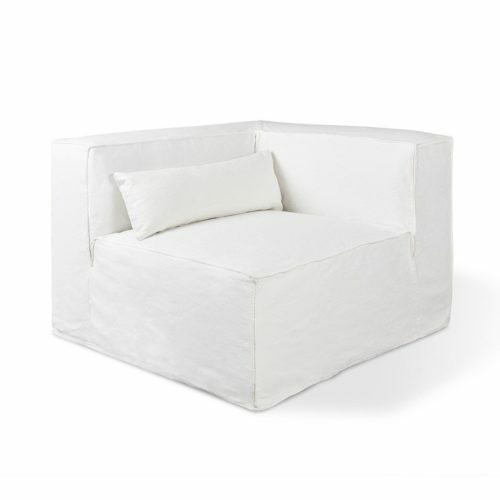 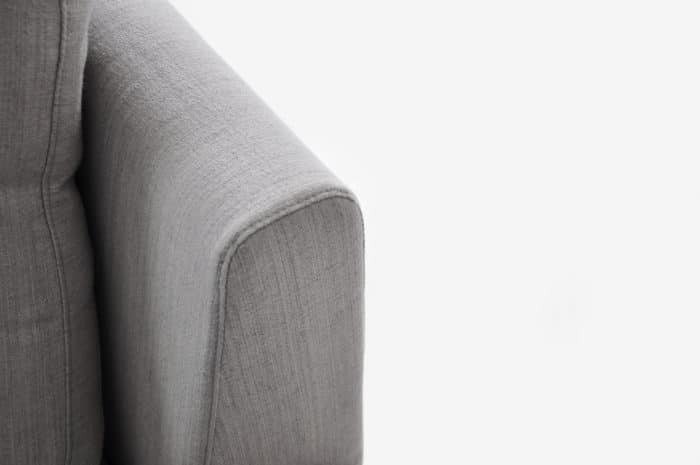 The combination of a steel under-frame with European webbing, CNC cut foam, hand-buttoned seats, down back cushions, and expertly tailored covers result in a timeless design of outstanding quality. 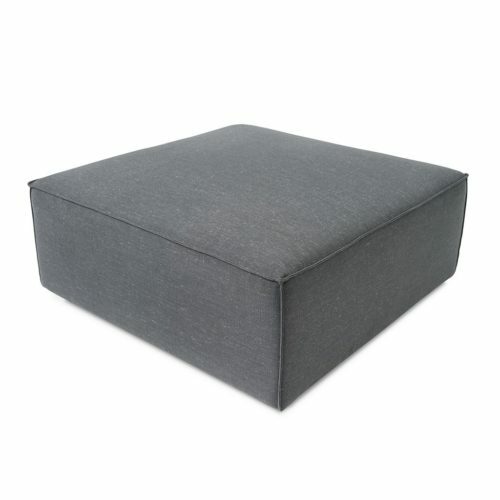 CONTACT STORE FOR PRICING AND ORDERING.